One piece body. 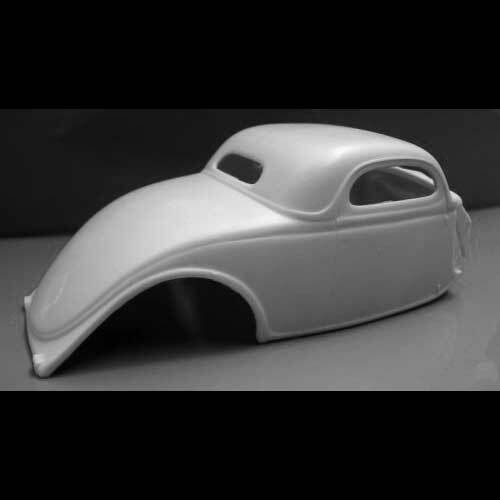 Use an AMT 1936 Ford 3-window or 5-window kit to complete. Or make your own custom rat rod or hot rod.